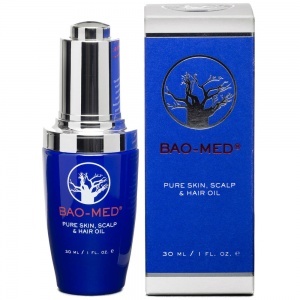 Scalp conditions such as psoriasis, dandruff or the overproduction of sebum causing an excess of oil can be unpleasant for sufferers. 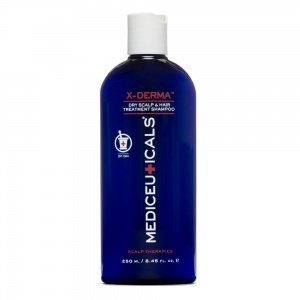 The good news is that there are a range of products to help treat these irritating problems. 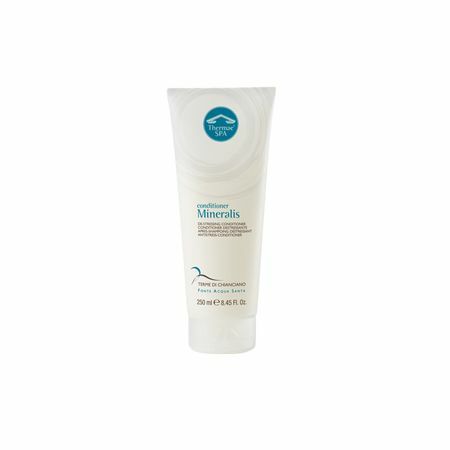 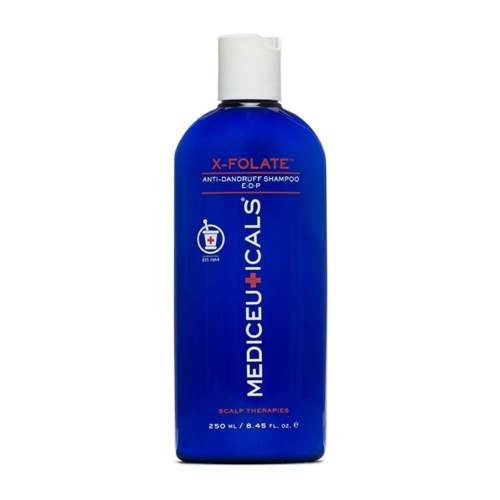 Mediceuticals X-Folate&™ Psoriasis Shampoo will calm itching caused by psoriasis. 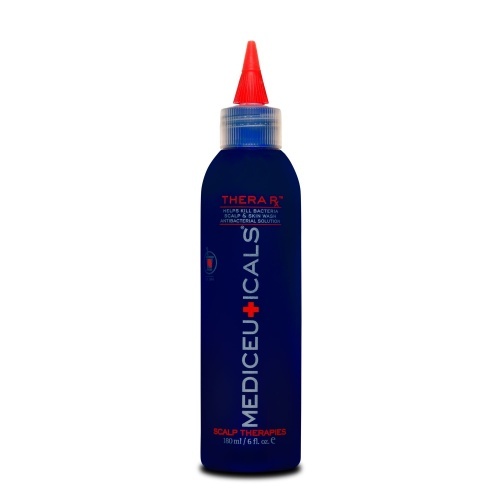 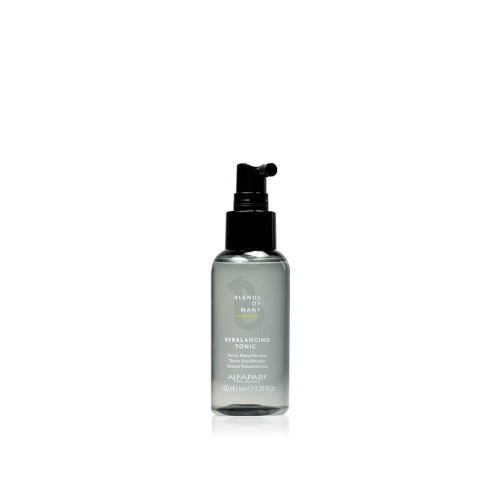 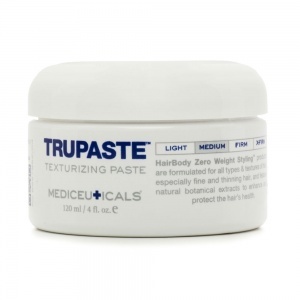 To remove an excess of sebum, Mediceuticals TheraRx&™ Antibacterial Scalp and Skin Wash will cleanse and refresh. 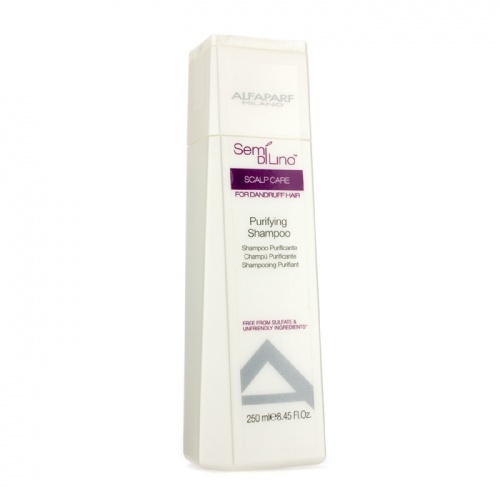 If dandruff is problem, Alfaparf Scalp Care Purifying Shampoo removes flaky skin while its anti-itching agent soothes the scalp. 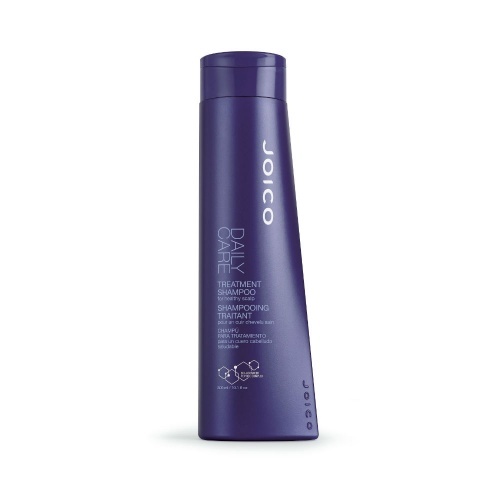 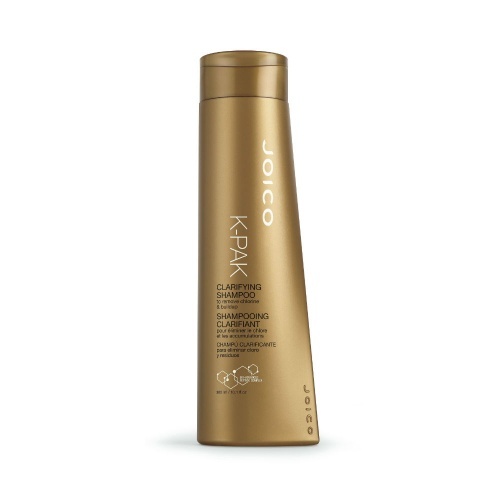 For a complete treatment, Joico Daily Care Treatment Shampoo contains a blend of biotin, jojoba oil and inositol to soothe an irritated scalp and remove excess oil leaving hair soft and smooth. 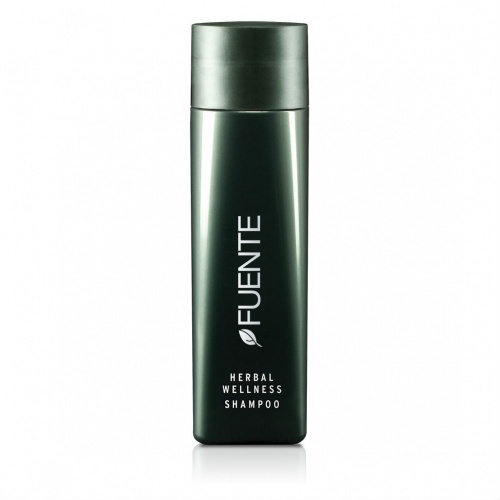 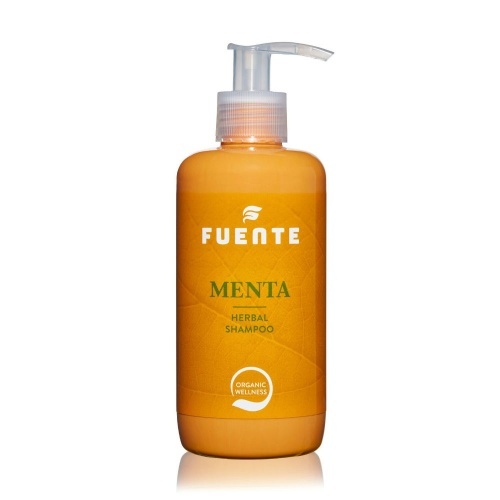 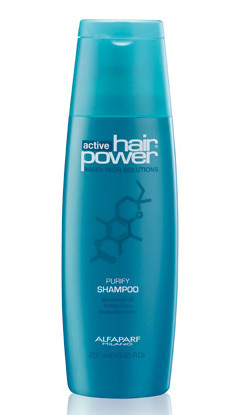 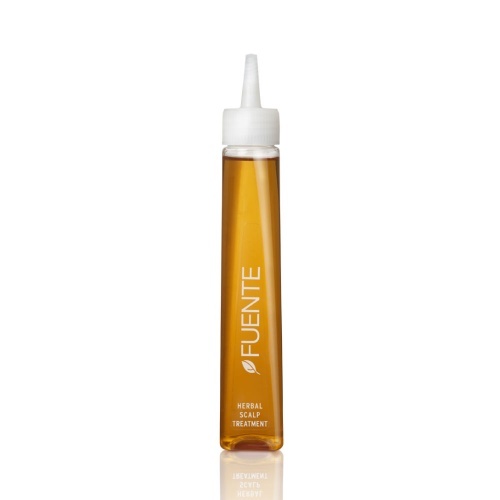 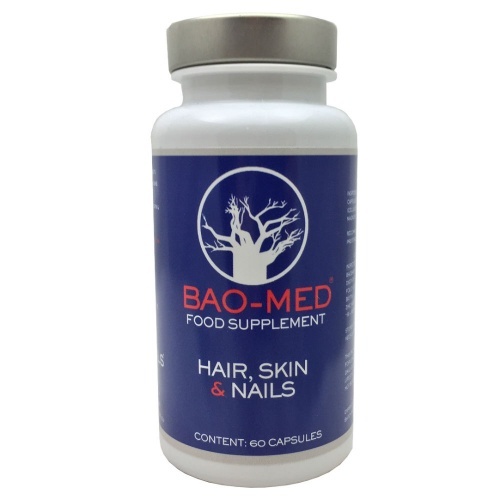 Try our range of products for healthy scalp and hair.